On Saturday September 6, my kids and some of their friends participated in Fit Made Fun day. The idea of Fit Made Fun Day was to get kids out and active! 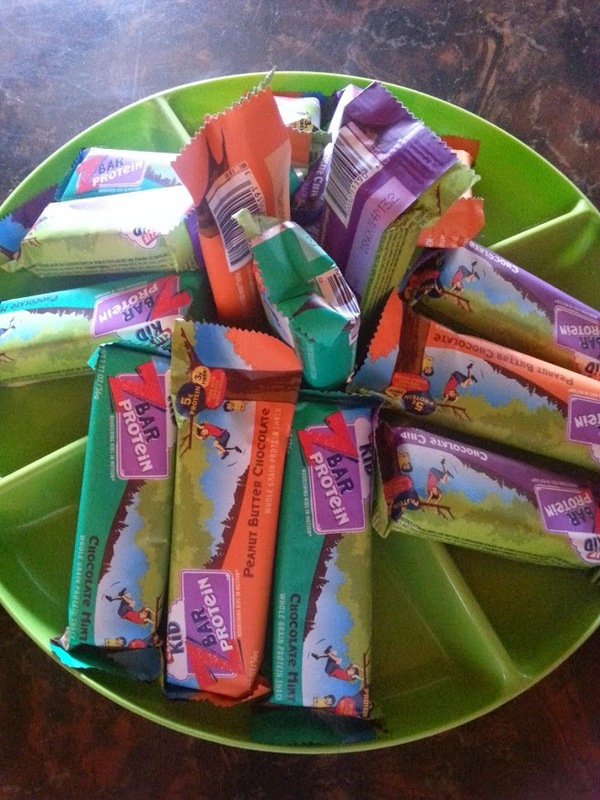 The kids got to test out the new Leap Band from Leap Frog as part of the experience, and we had healthy treats, including CLIF Kid Zbars. We all had lots of fun! The kids loved the LeapBand! 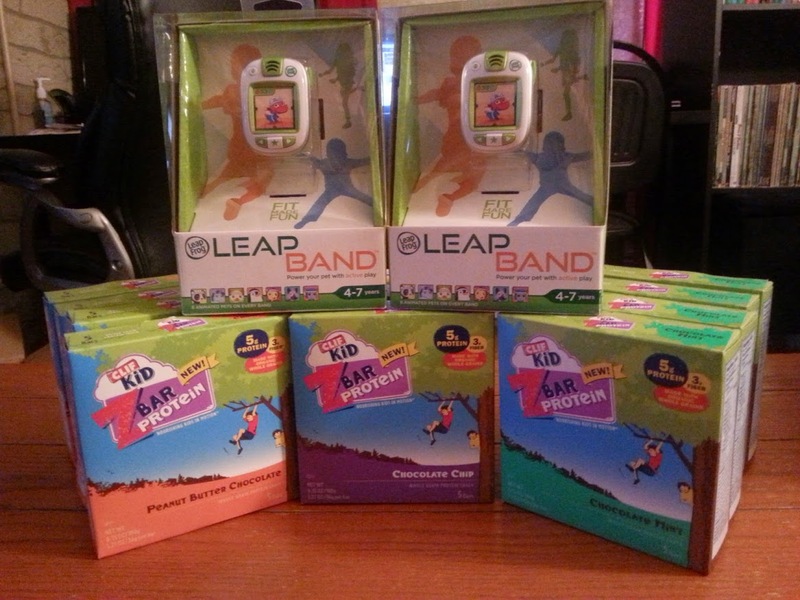 LeapBands from Leap Frog are fitness trackers for kids! They track the kids activity levels and use a virtual pet to get the kids motivated to make healthy choices. The more they do, the more they get for their virtual pet. Both Bubby and Sissy think they are awesome. For my daughter, she just likes that she can track her fitness throughout the day. She loves to exercise, so this is perfect for her. My son loves it because it is making him more aware of his activity level. When I asked him about the LeapBand, he said he likes it because it makes him more aware of his fitness level and makes him want to do more throughout the day. 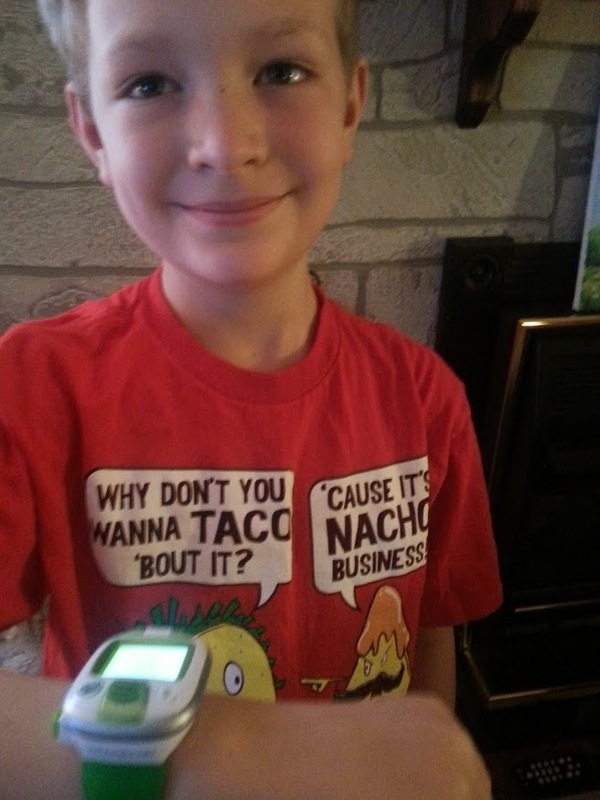 The idea that their healthy choices helps their virtual pet just adds to the fun! In addition to being active and testing out the LeapBands, we also had some great snacks for the day! We got to enjoy some CLIFKid ZBars, in which the kids all agreed the Mint Chocolate Chip was their favorite! 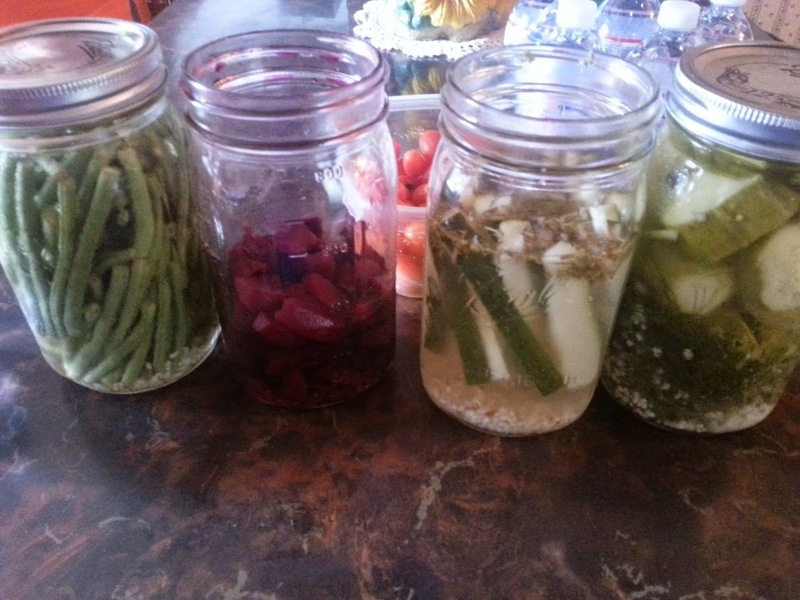 In addition, one of our friends brought some pickled veggies and fresh tomatoes to munch as well. The pickled green beans looked so good, but unfortunately the kids ate them all before I had a chance to try any. All in all, it was a great day to play and eat good food! If you are looking for ways to get your kids motivated to exercise more, I highly suggest that you check out the LeapBand from Leap Frog. On a personal note, my son is not as active as my daughter. Since he got his LeapBand, he has been stepping up his activity level because he can see his progress, which is fantastic. I love anything that motivates kids to be active. As for the CLIFBars, well, we are now out of them, and the kids are begging for more when I hit up the grocery store. How do you and your kids stay active and what kinds of healthy treats do you all enjoy? Please feel free to share in the comments below. 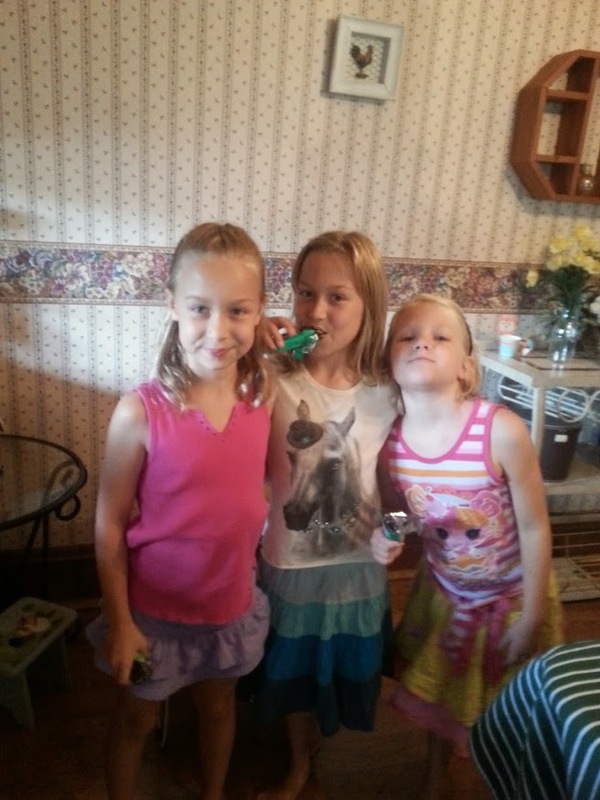 I received free product in order to host the LeapFrog and CLIF Kid sponsored MommyParty. The opinions expressed are my own.